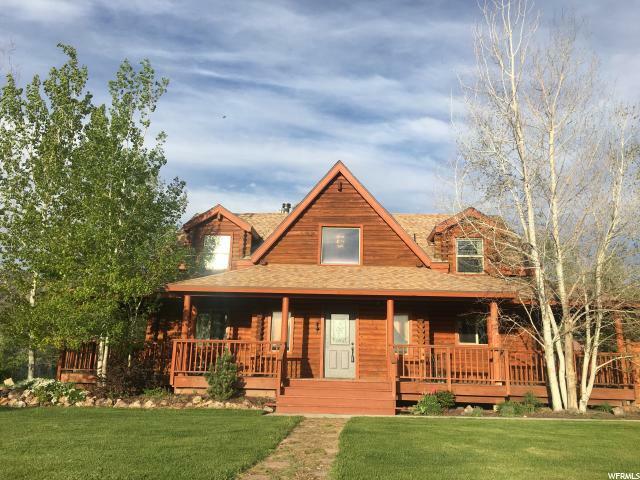 All Pine Canyon homes currently listed for sale in Pine Canyon as of 04/26/2019 are shown below. You can change the search criteria at any time by pressing the 'Change Search' button below. "This home is one of a kind and designed exactly for our clients! It is going to be absolutely beautiful!! The master suite features 10' ceilings, multiple closet spaces, a huge spa like bathroom and opens to the artistic studio. A gigantic family room with 12' ceilings with multiple french doors opening to the deck to view the Stansbury Island sunsets. The kitchen has a huge pantry and island designed for hosting parties for family and friends! The laundry is large and offers plenty of space for ironing and folding! What a beautiful home in Meadowbrook Ranch Estates in Pine Canyon! 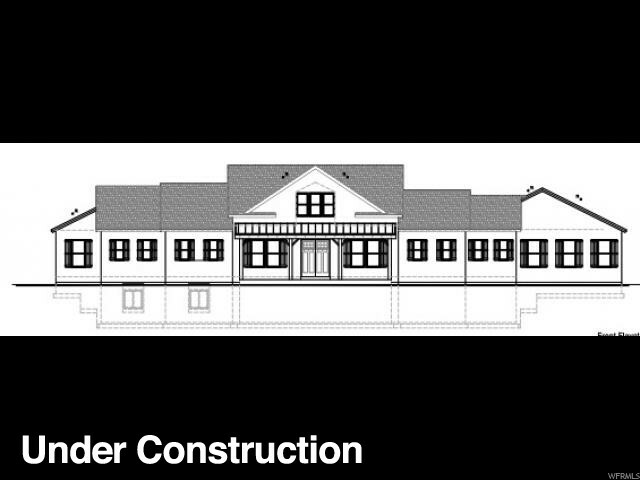 We can build your dream home for you on an available lot too!! Contact us today for a free consultation."